LOCATION! LOCATION! LOCATION! 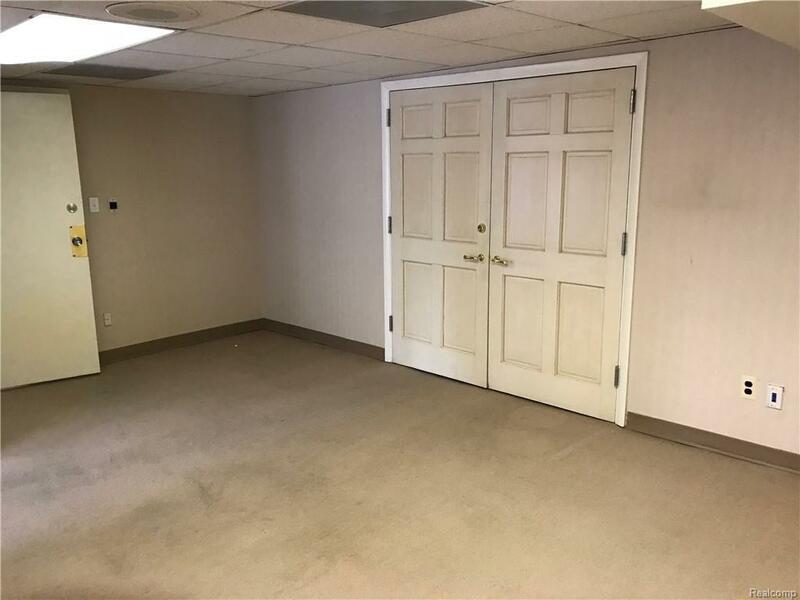 A GREAT OFFICE SPACE IN A GREAT IMPRESSIVE LOCATION AND SECURED BUILDING IN THE NEW CENTER AREA. 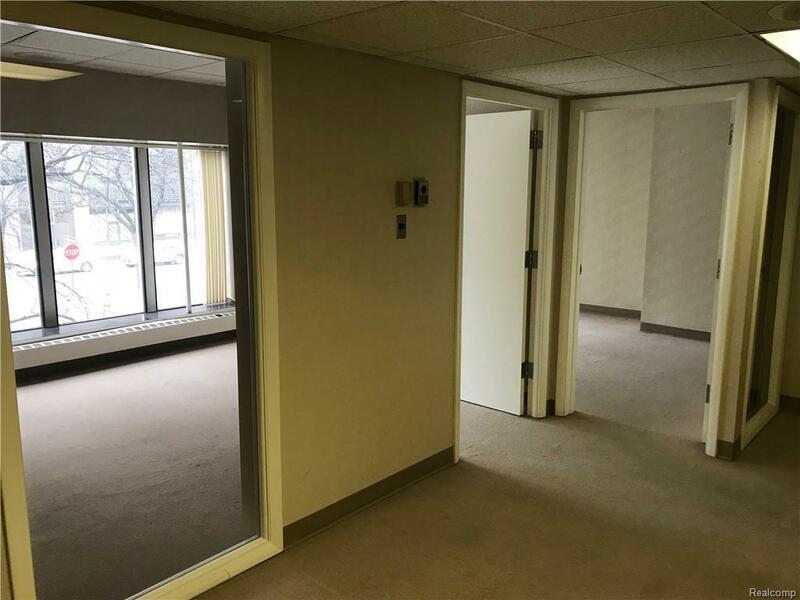 DIRECTLY ACROSS THE STREET FROM THE FISHER THEATER WITH AWESOME VIEWS FROM YOUR OFFICE AND RIGHT NEXT DOOR TO NEW CENTER PARK. 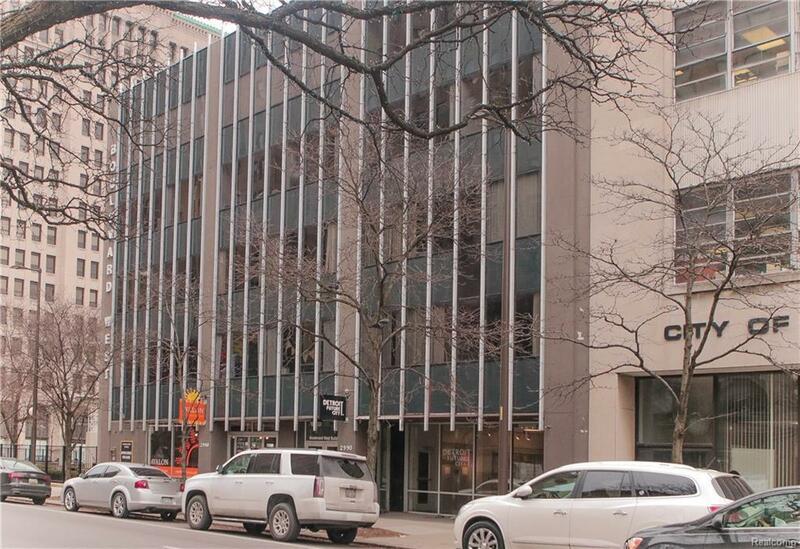 WITHIN WALKING DISTANCE OF THE Q-LINE THAT TAKES YOU RIGHT INTO DOWNTOWN DETROIT WHICH IS ONLY 10 MINUTES AWAY. 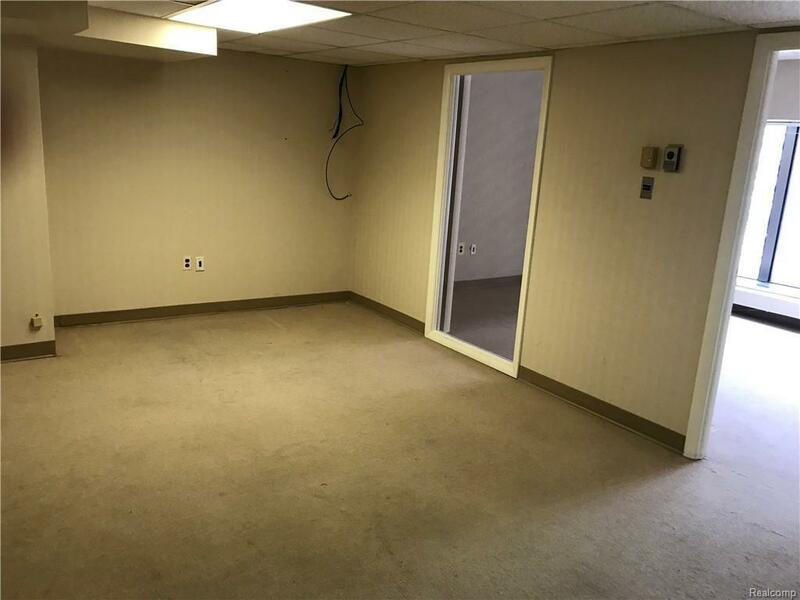 FEATURES INCLUDE 2 PRIVATE OFFICES AND A NICE SIZED LOBBY SPACE. THE PERFECT SIZE FOR SMALL COMPANY. IMMEDIATE OCCUPANCY. LOCATED ON THE MEZZANINE FLOOR WHICH LOOKS DOWN TO A VIEW OF THE LOBBY ON THE FIRST FLOOR. LOBBY HAS FRONT DESK SECURITY. FIRST FLOOR INCLUDES THE POPULAR AVALON COFFEE SHOP. PLENTY OF PARKING IN FRONT AND AROUND THE BUILDING. A GREAT AND EXCITING PLACE FOR AN EXISTING OR STARTUP BUSINESS. EASY SHOWINGS. Listing courtesy of Front Page Properties.